Stoney Parks location adjacent to the Pacific Highway makes us one of only a few holiday parks that have not and will not be bypassed. Our park is safe and secure, convenient and modern, but most of all unique and friendly!!! 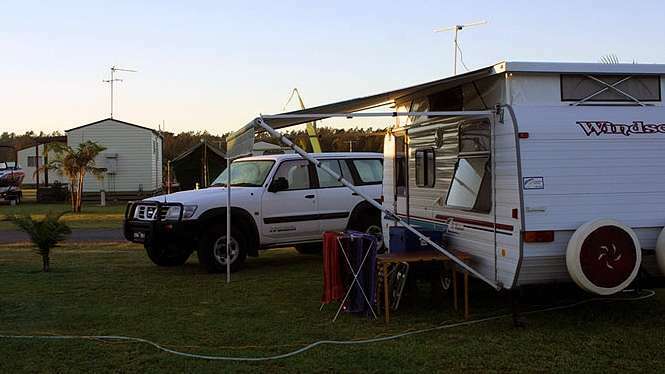 Stoney Park has numerous powered sites and camping sites plus a wide range of accommodation to suit all tastes and budgets!! We cater for everyone, ranging from the independent traveller who prefers self contained accommodation, to the more budget conscious individual who doesnt mind sharing facilities. 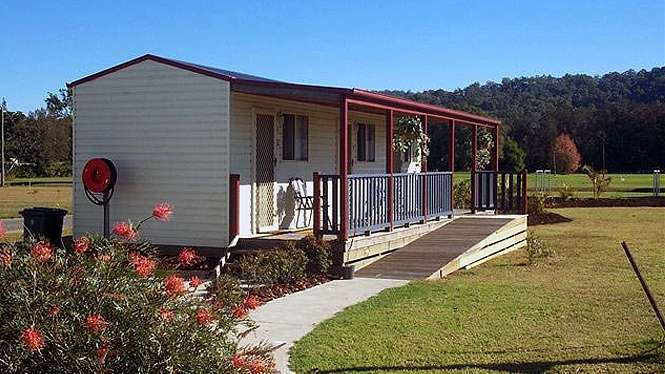 Stoney Park is one of the most conveniently located Holiday Parks on the mid north CoastOur location adjacent to the Pacific Highway makes us one of only a few holiday parks that have not and will not be bypassed.Our holiday park is safe and secure, convenient and modern, but most of all unique and friendly!! 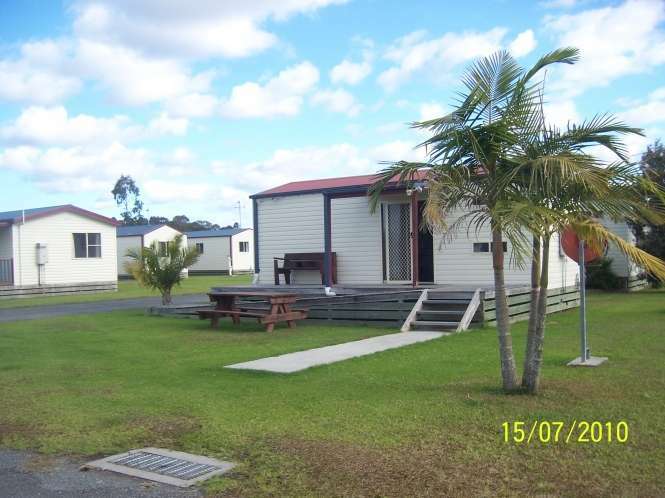 !Stoney Park has numerous powered sites and camping sites, available all year round.We also have a wide range of accommodation to suit all tastes and budgets!! 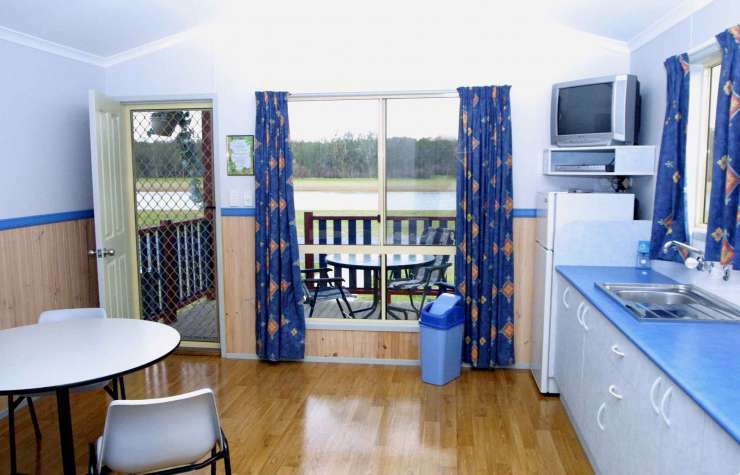 We cater for everyone, ranging from the independent traveller who prefers self contained accommodation, to the more budget conscious individual who doesn't mind sharing facilities.All our new cabins have private ensuite facilities and are situated along the side of the lake, coming in two different sizes and styles to look after everyone!Please don't hesitate to email us if you have any enquiries.Also, be sure to check out the Testimonials page to see what other Stoney Park patrons have said about their stay.